My sweet daughter is ONE. 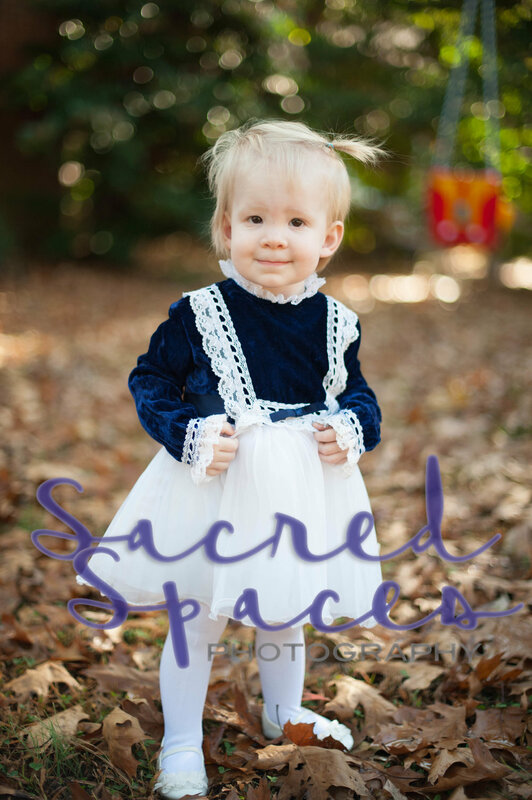 This dress was worn by yours truly back in 1989, so to mark history, I wanted to take some sweet pictures of my kid in the same dress. Here she is. Baby Stephanie in her cutest. Like mother, like daughter.